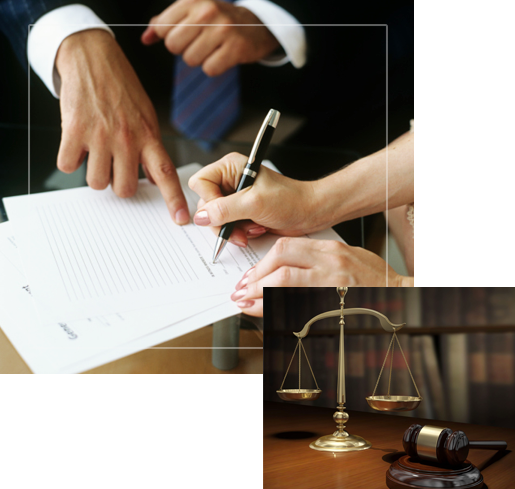 Your source for high quality, cost effective legal services in Kentucky. At Highlands Law, we provide trusted, cost effective legal advice and legal representation for Kentucky businesses. 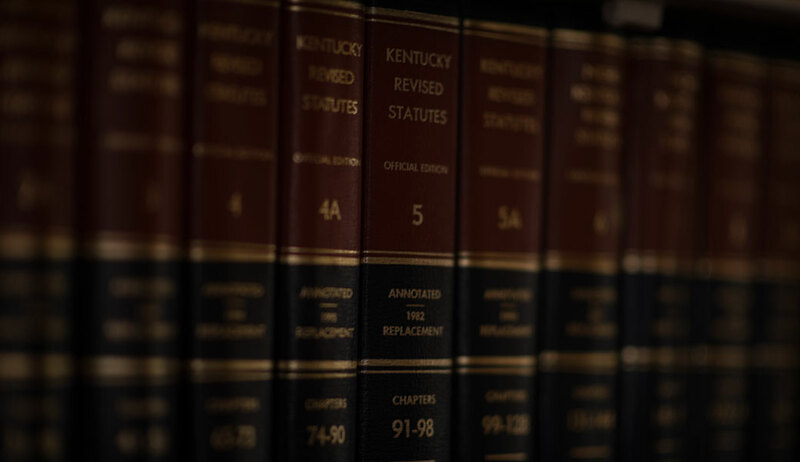 Our experience and qualifications provide a valuable resource for Kentucky businesses and for International companies doing business in Kentucky, with a special practice emphasis in Employment Law and business issues. 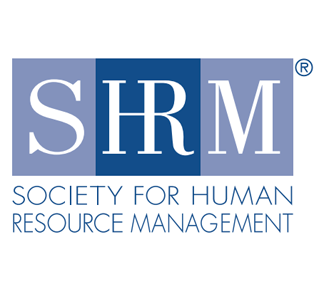 With our affiliated HR consultant partners, we also offer a comprehensive network of HR services for companies doing business in Kentucky. 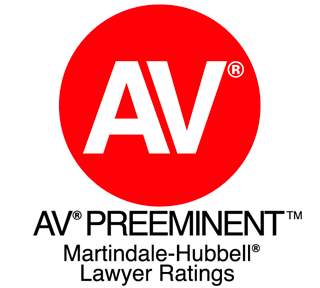 Our cost-effective legal services have been recognized by Louisville Magazine Best Lawyers and by our peers, from SuperLawyers to our “AV” peer review rating in the Martindale /Hubbell legal directory and most importantly, by our clients. Highest level of client service and responsiveness. 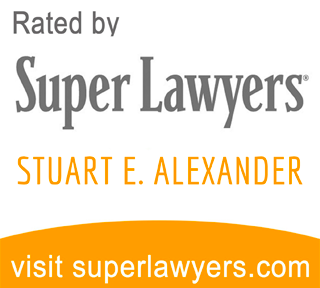 Stuart Alexander is a Kentucky lawyer, based in the Highlands neighborhood in Louisville Kentucky representing Kentucky businesses. 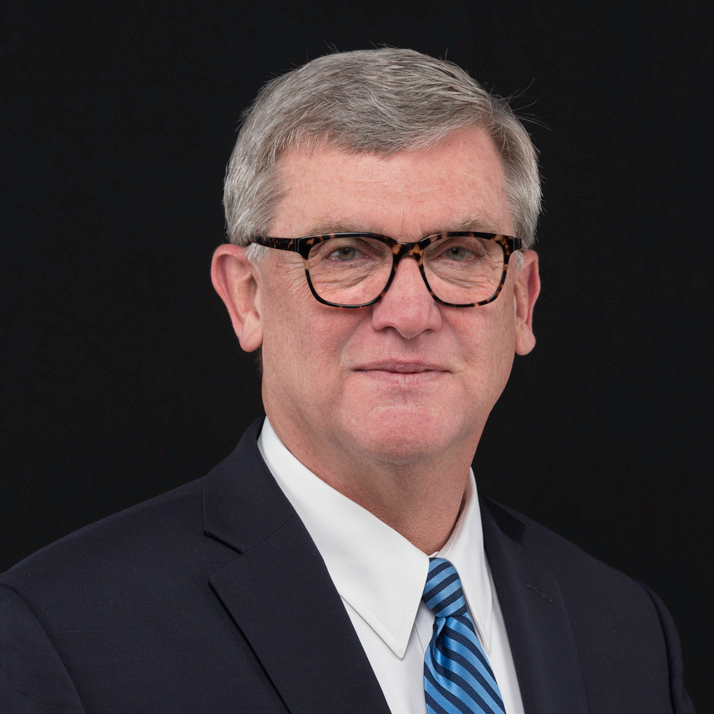 A graduate of St. John’s University and University of Louisville, Brandeis School of Law he has counseled and defended Kentucky business and governments in state courts to Federal courts since 1982. Stuart is rated AV by his peers in the Martindale Hubbell legal directory, has been named by Louisville magazine as a “best lawyer” and he is also HR certified by SHRM as a Senior Certified Professional (“SHRM-SCP”). 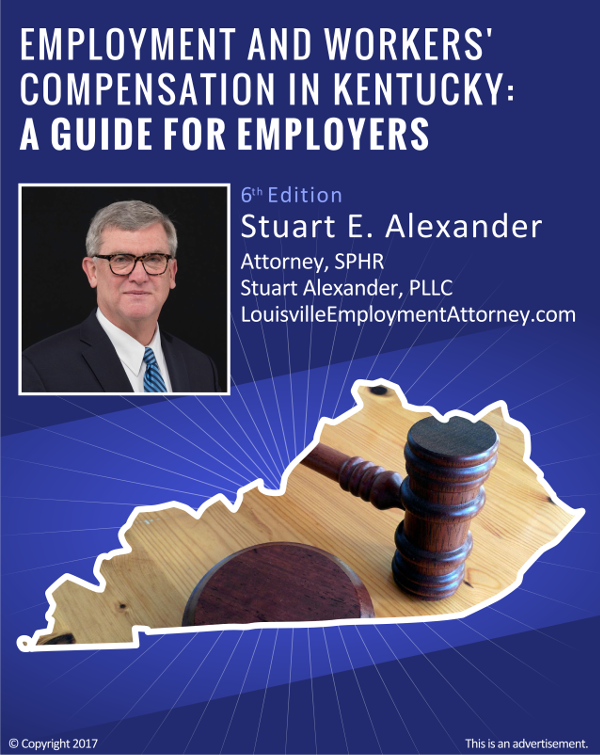 Stuart’s practice, Highlands Law, focuses on Kentucky business law with a special emphasis on employment related issues. From objective advice to effective ligation, Stuart is a trusted advisor and advocate. Also active in the community, Stuart observes the Rotary principal of “service over self”. Highlands Law has been a great resource for my company Stuart has helped me with non-compete agreement, employee handbook, and a printing warehousing contract. 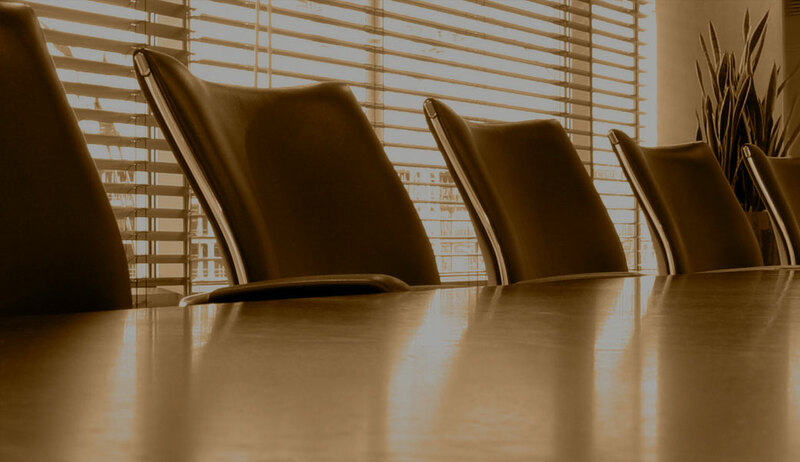 The expertise of a big firm lawyer, the service of a large firm , accessibility with a personal touch. Highly recommend! My husband and I are both brand new first time business owners and have always worked for someone else. We decided a few years ago to follow our passions and open our own businesses. Stuart saw exactly where we were going and helped us with our corporate documents as well as language for our client contracts. His energy, expertise and professionalism in his field is "bar none," the very best.